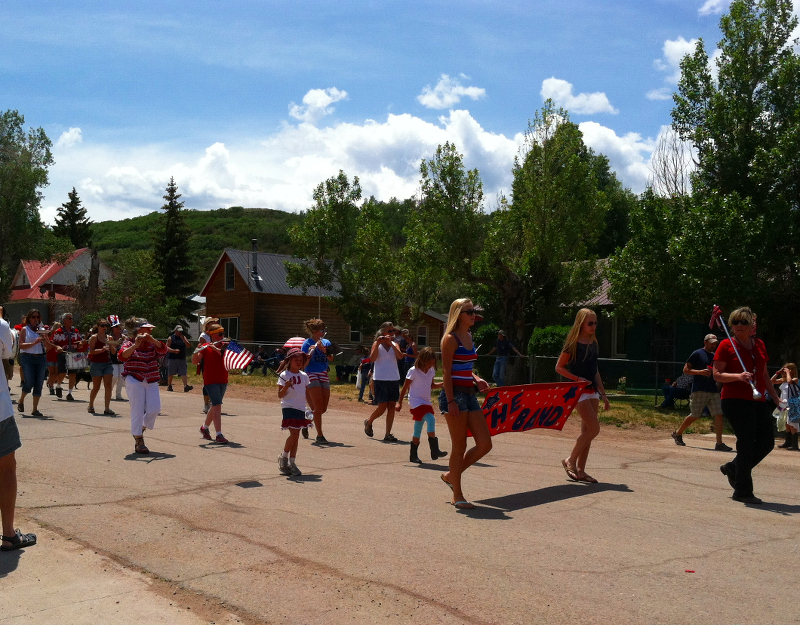 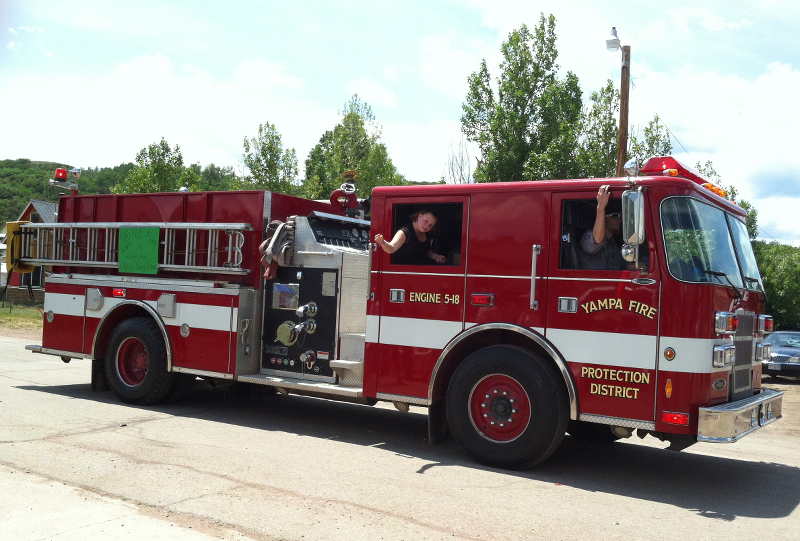 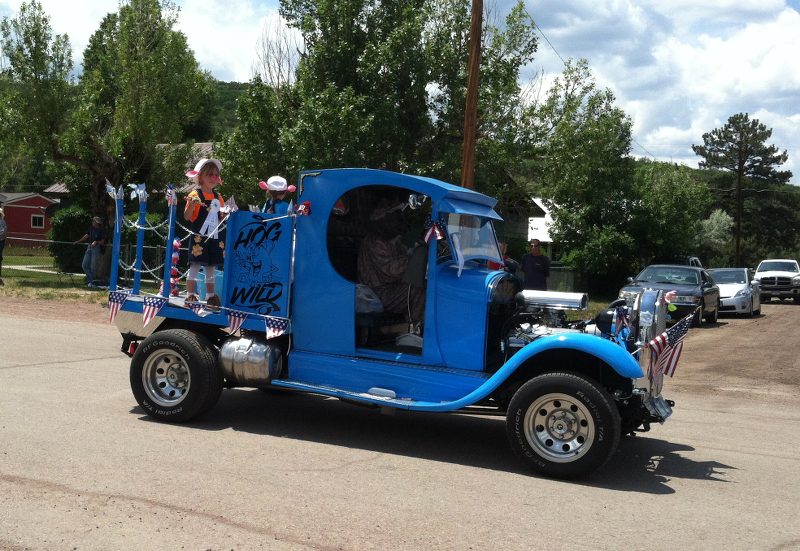 Each year in Yampa, Colorado, we commemorate Independence day with the usual appropriate fanfare: floats, horses, tractors, carriages, firetrucks, the local marching band, and more show up to take part in our parade. 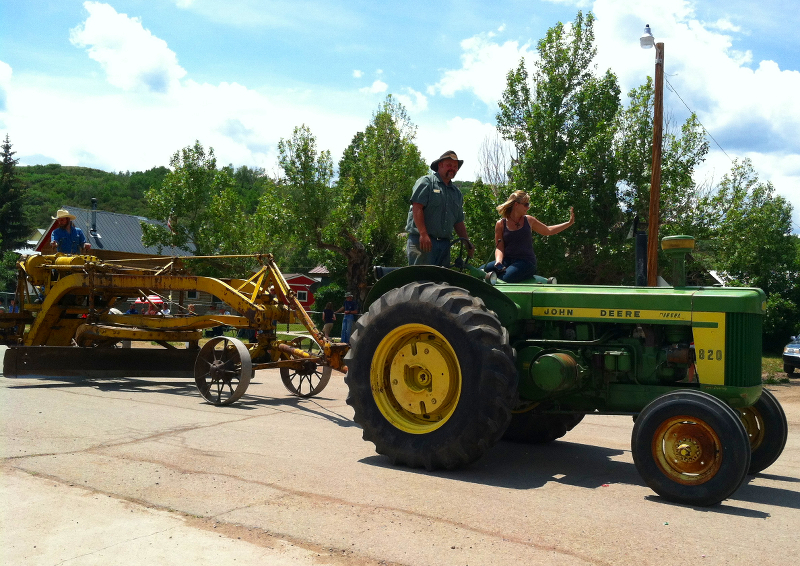 It’s a great spectacle for residents, visitors and friends. 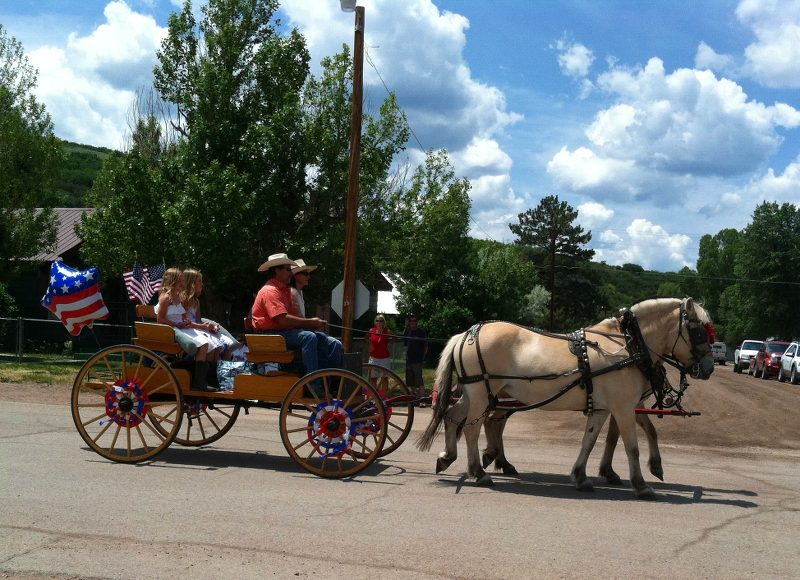 You can find a booth for The Historical Society of Oak Creek & Phippsburg with the rest of the booths on the elementary school grounds – stop by and see us! 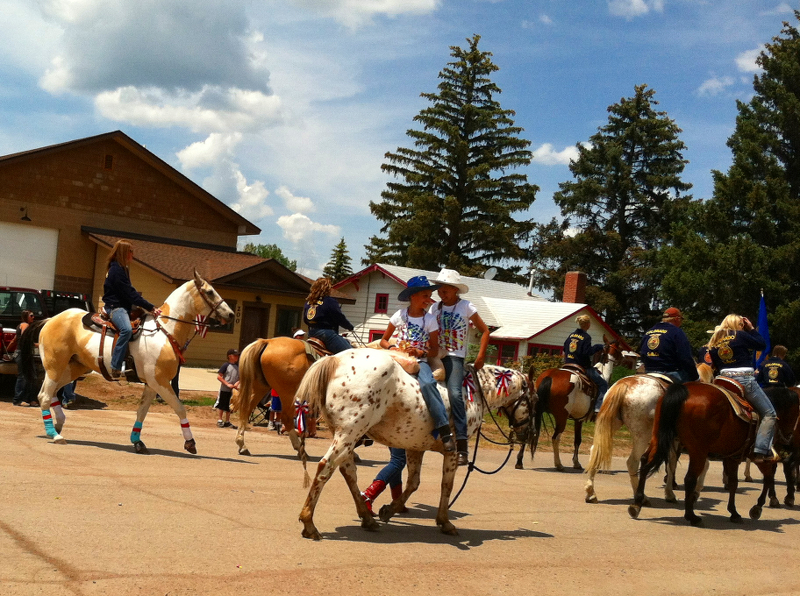 The parade isn’t the only thing going on – stop by for the barbecue, cowboy polo match (you’ll just have to see it), and annual Main Street horse race. 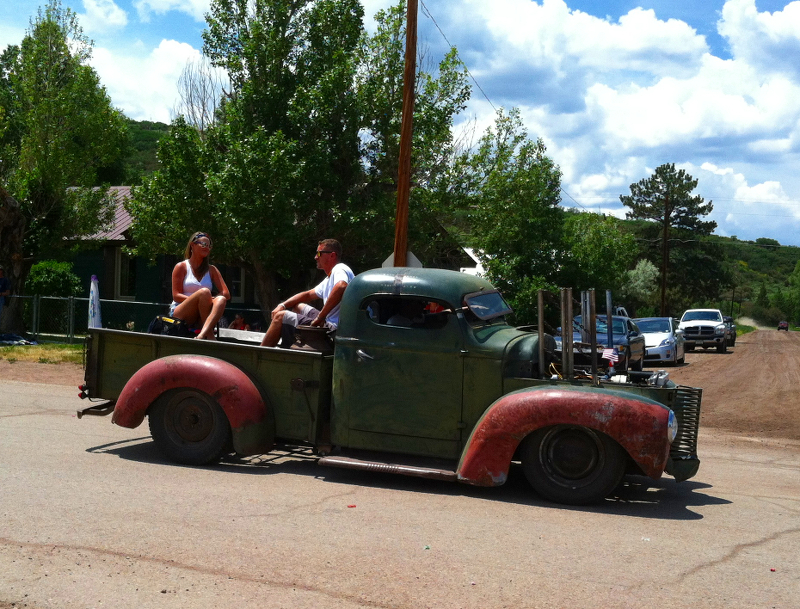 Stay to quench your thirst at one of our fine local watering holes or dining establishments.